Britain’s Treasury chief plans to cut U.K. corporation tax to less than 15 percent to encourage companies to invest and ease business concerns about the country’s vote to leave the European Union. 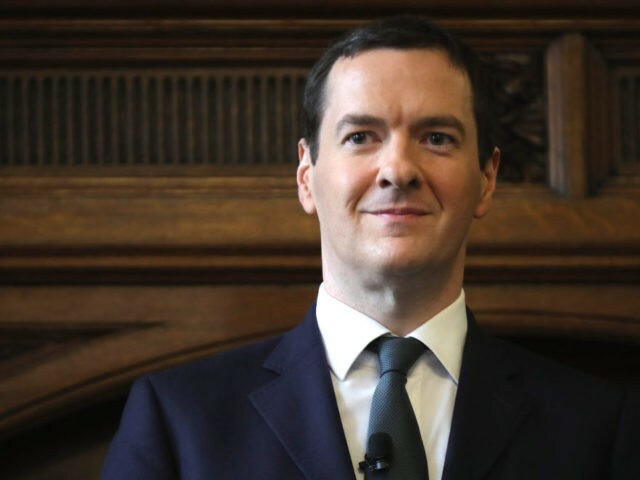 Treasury chief George Osborne says the cut is meant to underscore that Britain is “still open for business,” despite the referendum results. A cut of about 5 percentage points brings Britain in line with Ireland’s 12.5 percent rate. Some businesses based in London are considering leaving for other cities like Dublin, Amsterdam, Frankfurt and Paris to benefit from the large EU common market.